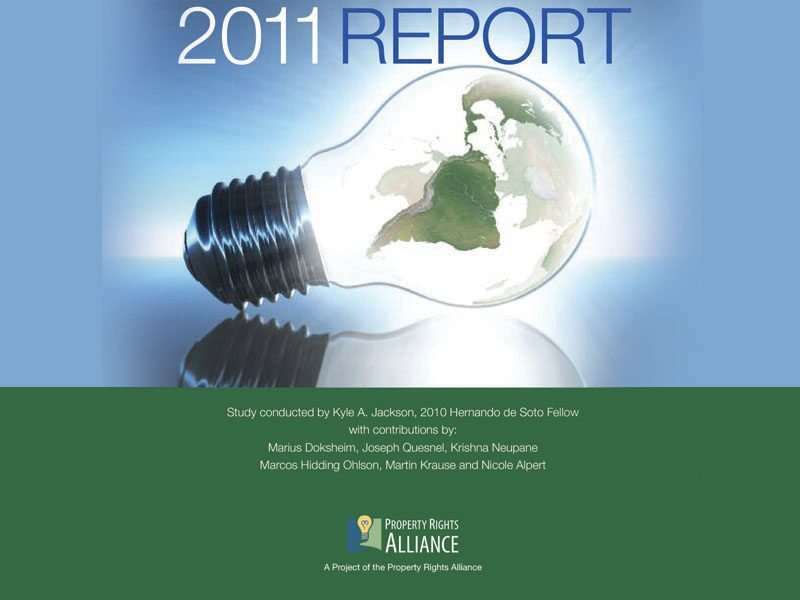 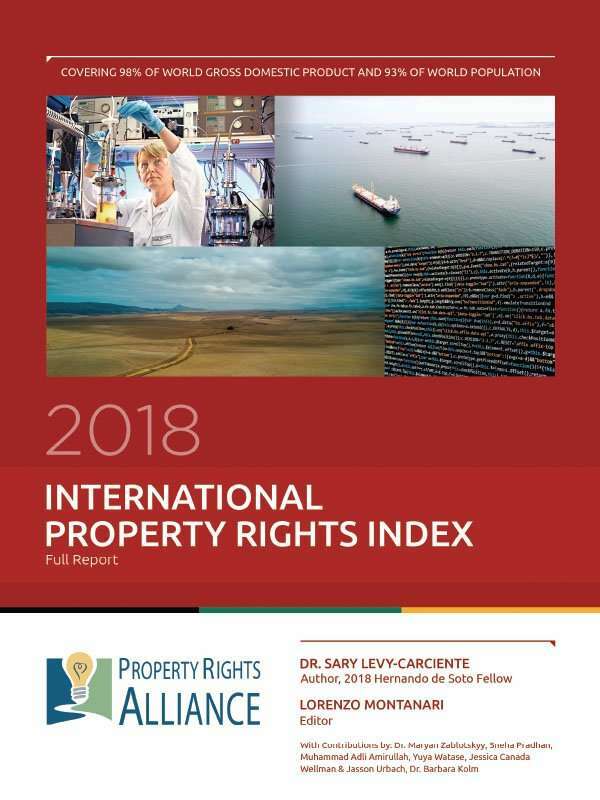 In 2007, the Property Rights Alliance (PRA) established the Hernando de Soto fellowship as a means of producing the International Property Rights Index (IPRI). 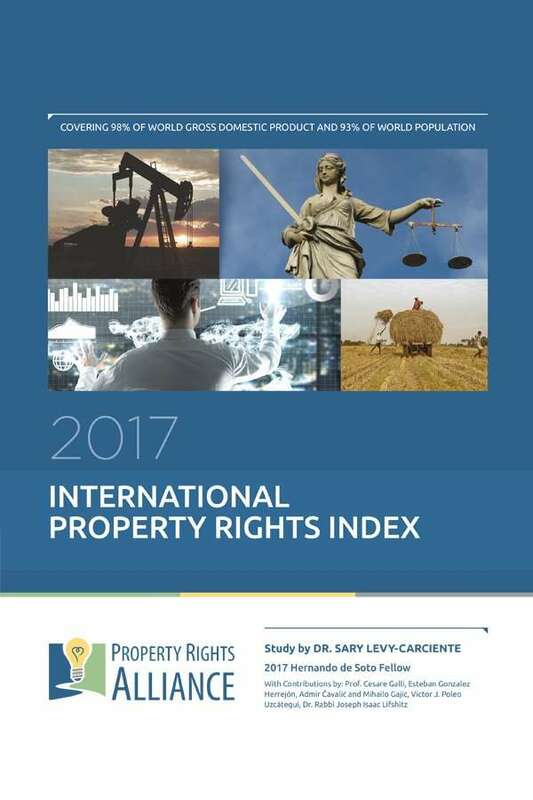 Now in its fifth edition, the IPRI remains the most comprehensive international measurement of property rights around the world. 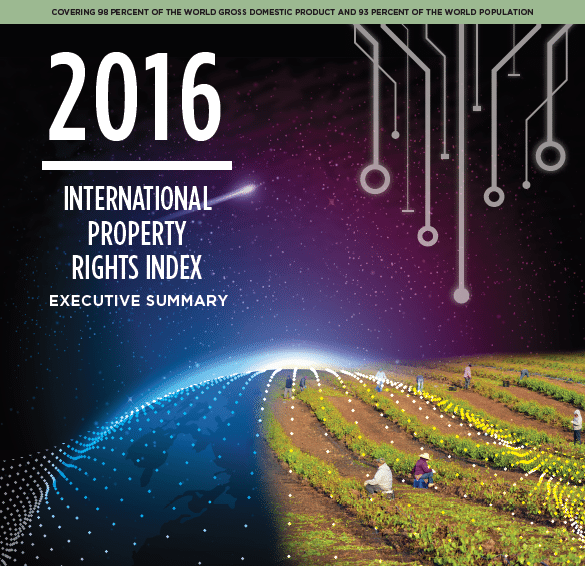 The first edition compared the efforts of physical and intellectual property rights protection in 70 countries. 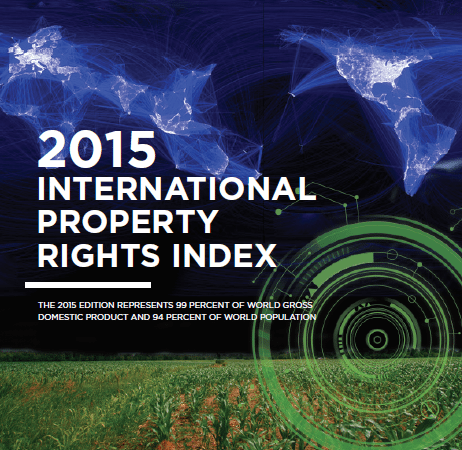 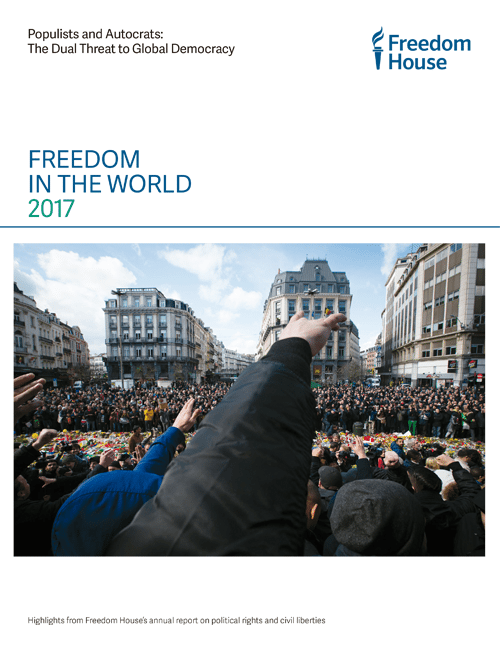 The 2011 Index has grown to examine 129 countries.